Looking to start a new pension plan? The term ‘pension’ means different things to different people. 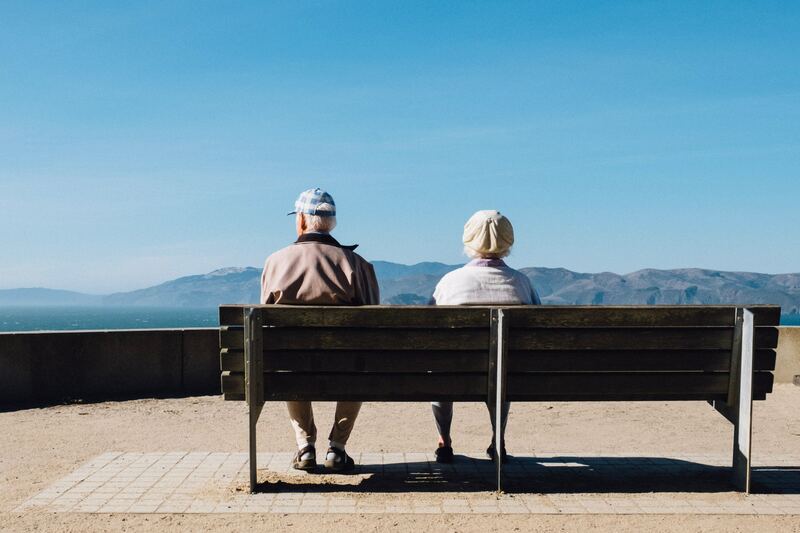 However, what can be said with some certainty is that in the UK over the last 30 years successive governments have done their best to make the whole area of pensions as complex as possible – making it very difficult for the layperson to understand . On 6th April 2016 the state pension system changed for men born after 6 April 1951 and for women born after 6 April 1953. The UK government brought in a new single tier state pension of £155.65 per week (£8,092 a year) at the full level. Depending on the national insurance contributions you have made you may get more or less than this amount. (a) Basic State Pension – As at April 2016 the full basic state pension is £119.30 per week per individual calculated on the number of years you have made national insurance contributions or acquired credits because of looking after children or people with disabilities. (b) State Second Pension (formerly known as SERPS) – This is paid in addition to your basic state pension and is based on your earnings and national insurance contributions you have made whilst working. (c) The Pension Credit is an income related benefit for pensioners in the UK which is means tested and is aimed at people who have no other income apart from the basic state pension. There may be additional monies available if you are disabled, have caring responsibilities or certain housing costs, such as mortgage interest payments. (a) Final Salary Schemes – Where the employer will provide the employee with a pension based on their final salary at retirement and their length of service. With these types of schemes the pension is often inflation protected in some way e.g. linked to retail price inflation. With final salary schemes the risk is on the employer to ensure that the pension assets will cover the pension payments required. (b) Money Purchase Schemes – This is where the employee pays a proportion of salary into a pension scheme with usually a contribution also made by the employer. The final pension pot available to the employee at retirement will depend on the investment performance of the pension scheme. In this respect the employee bears the risk that if investment returns are not as good as expected then this will impact on the fund size at retirement. In addition to this the income that can be achieved by using the fund to buy an annuity will be affected by prevailing interest rates and life expectancy rates. Annuity rates fluctuate and good timing can make a difference to the income you receive in your retirement. Allows anyone under the age of 75 to save money within their own private pension with contributions eligible for income tax relief. Personal pension providers will make available a set range of different asset classes for you to choose from for investing and so the pension fund you build up will depend on the performance of your investment choices over time. At retirement you can take up to 25% of the fund tax free and the remainder of the fund must be used to generate an income – typically an annuity. Different types of personal pension include Self Invested Personal Pensions (SIPPs) which provide a broader range of investments for you to invest in. Working out what level of pension we can expect in retirement may require expert pension advice. For many people a proper assessment of what pension to expect in retirement is left too late in the day. For many this lack of planning can have serious financial implications. What holds true is that we have to take responsibility for our own pension arrangements and be proactive in ensuring that our retirement provision is adequate in line with our expectations.